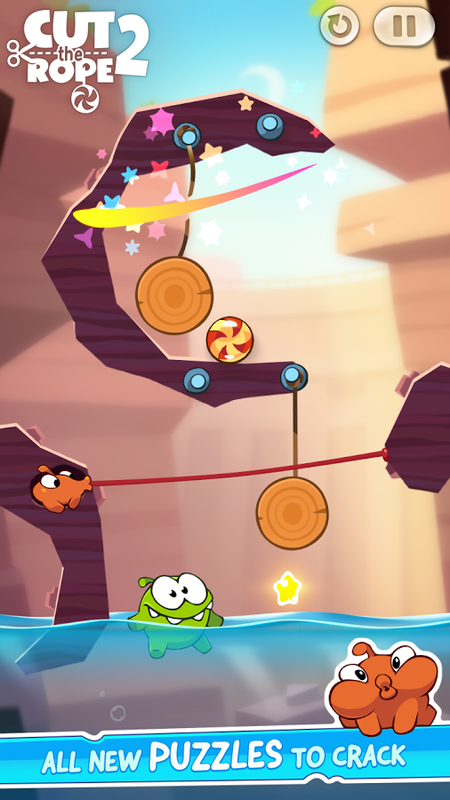 It has been over three months since ZeptoLab released Cut the Rope 2 on iOS, and the game has finally come to Android devices and Now available on the Play Store. Well, Not all of them, some reports are showing that the game may not be compatible with Android 4.4 KitKat. The game is incompatible with both the Moto X, Nexus 10 and Nexus 4. 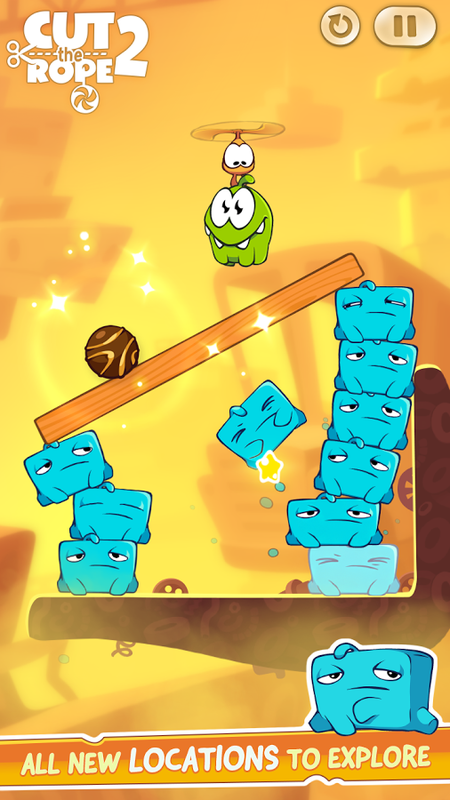 However, the game is exactly the same as what you'd find on iOS with OmNom trying to get the candy through various physics-based puzzles. This time around you have helpers in each stage to mix up the gameplay a bit. The one major difference between the two platforms is that the game would cost 99 cents on iOS, but it is free on Android.